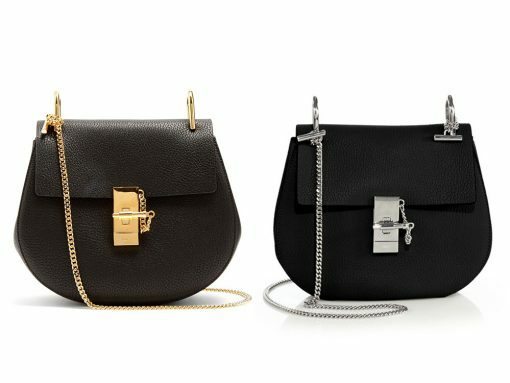 PurseBlog Asks: Do You Prefer Gold or Silver Hardware? 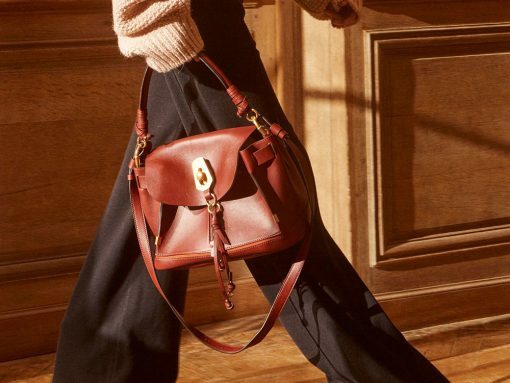 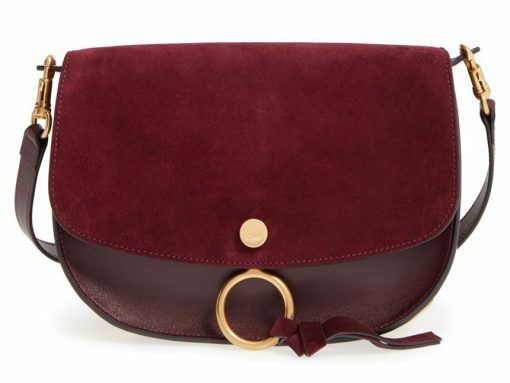 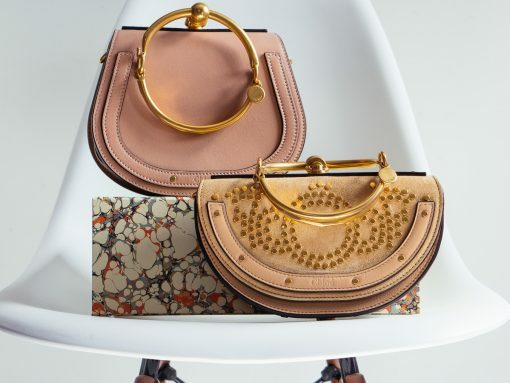 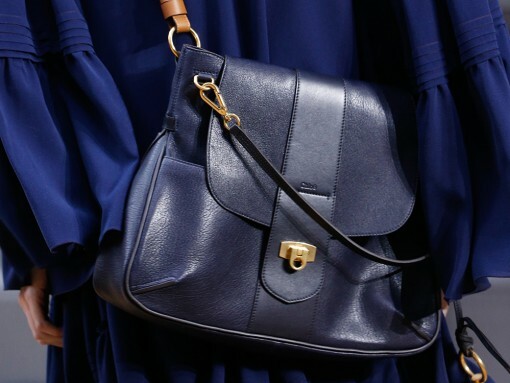 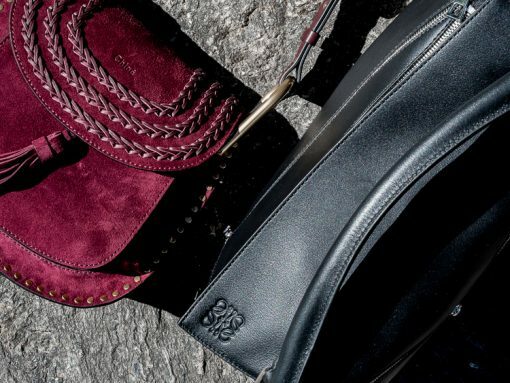 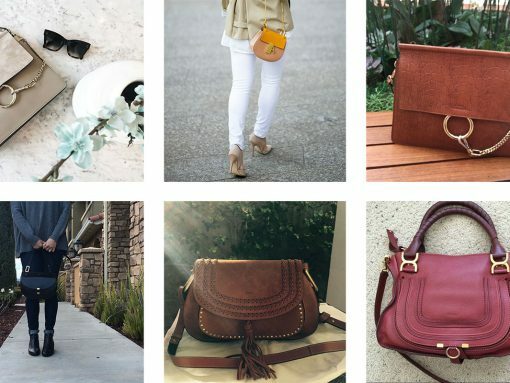 PurseBlog Asks: Which Brand is Making the Best Bags Right Now? 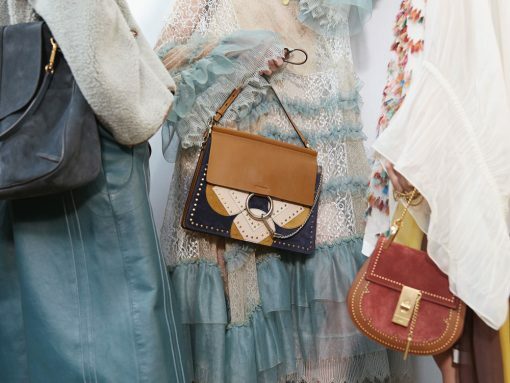 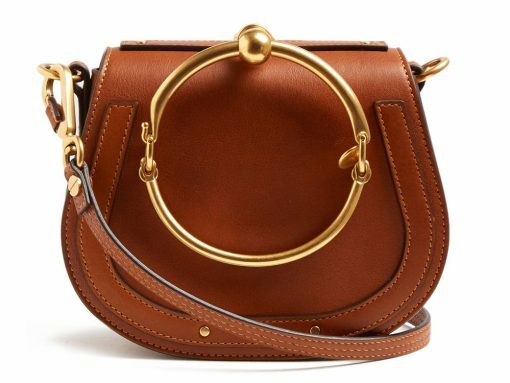 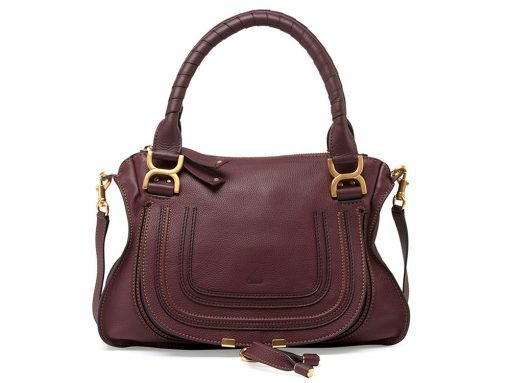 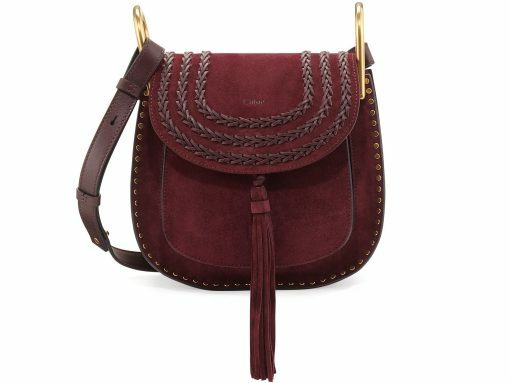 PurseBlog Asks: Which Popular Bag is Ready for Retirement?